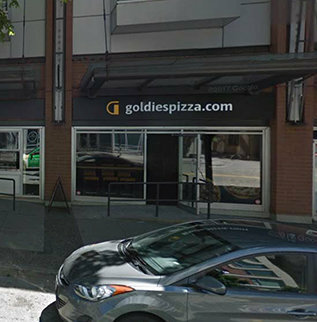 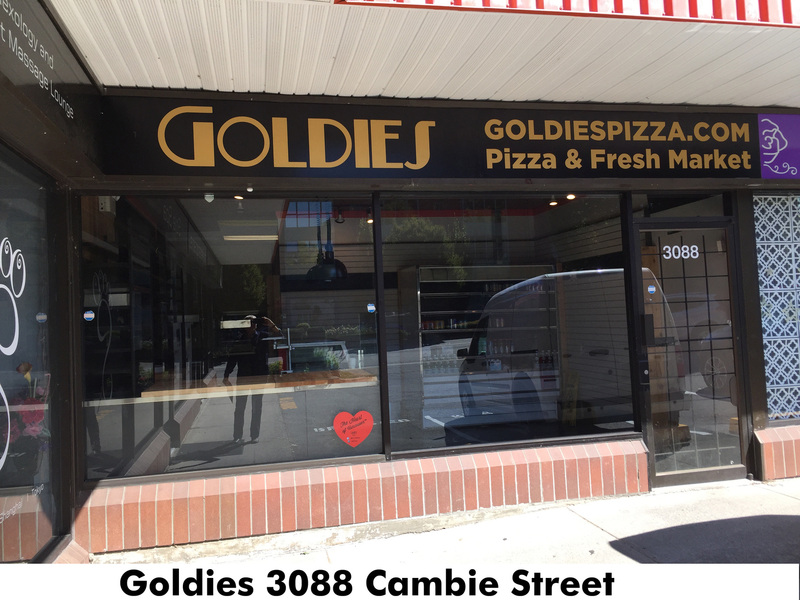 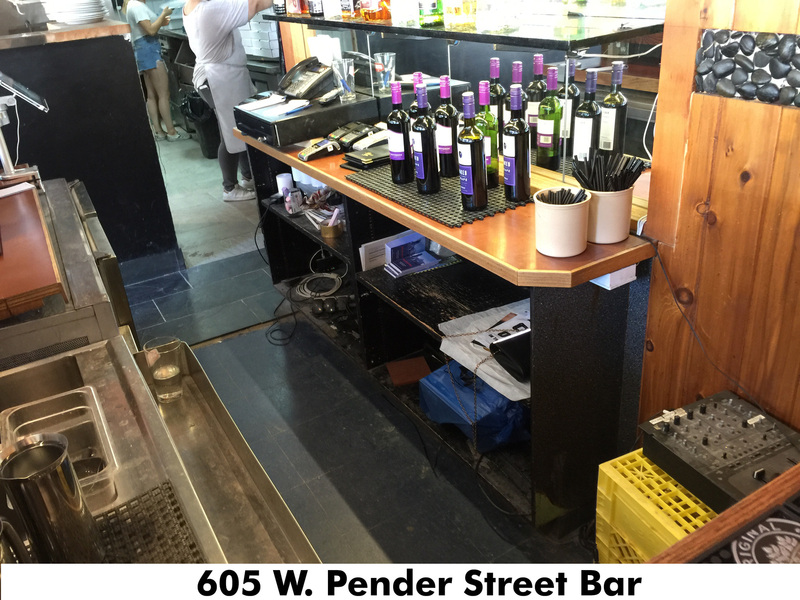 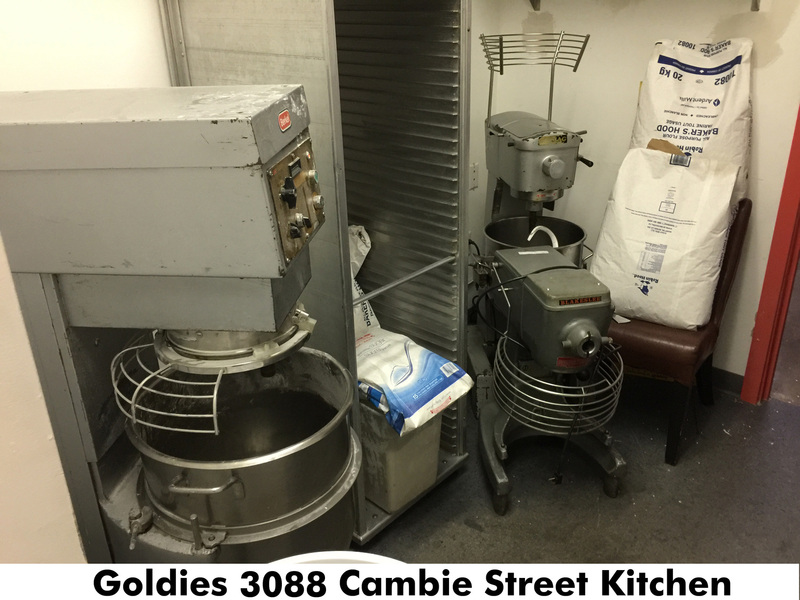 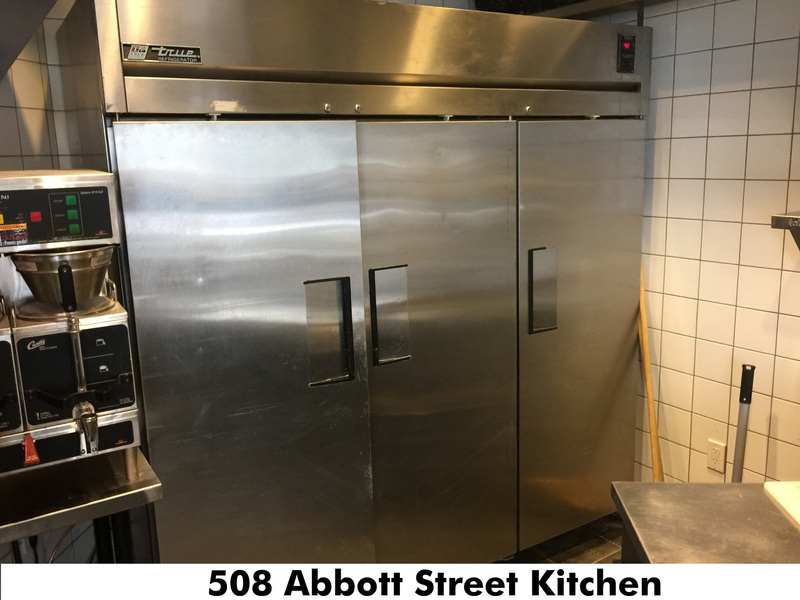 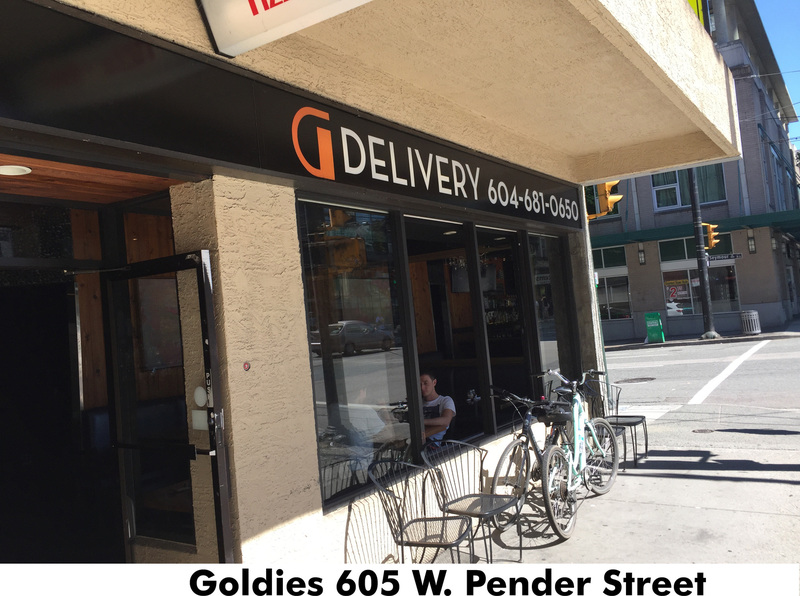 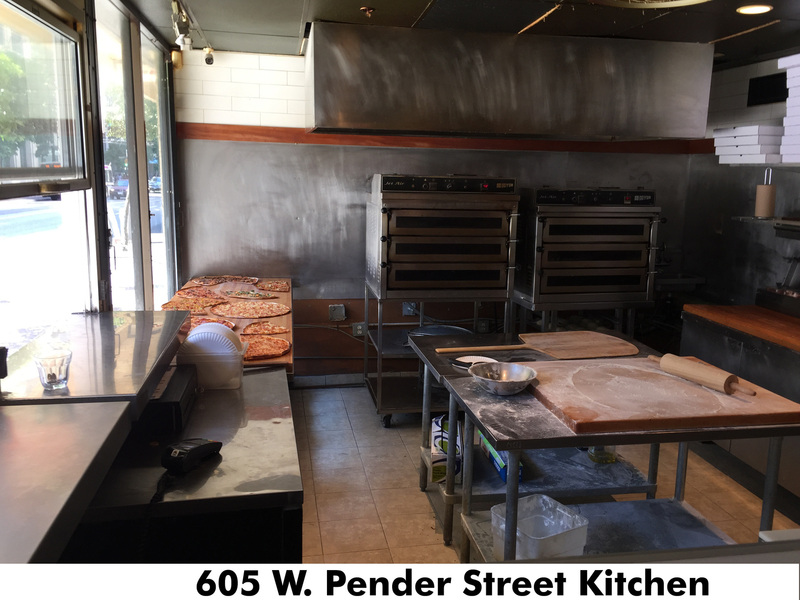 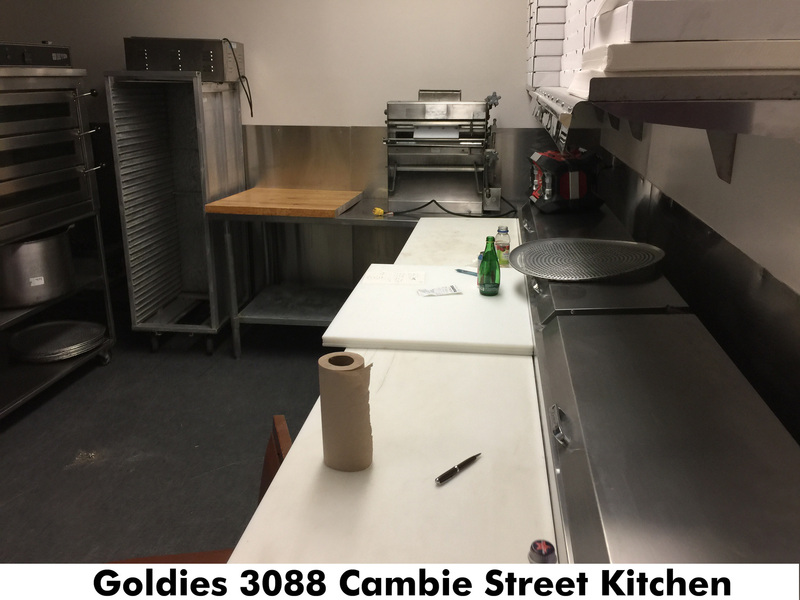 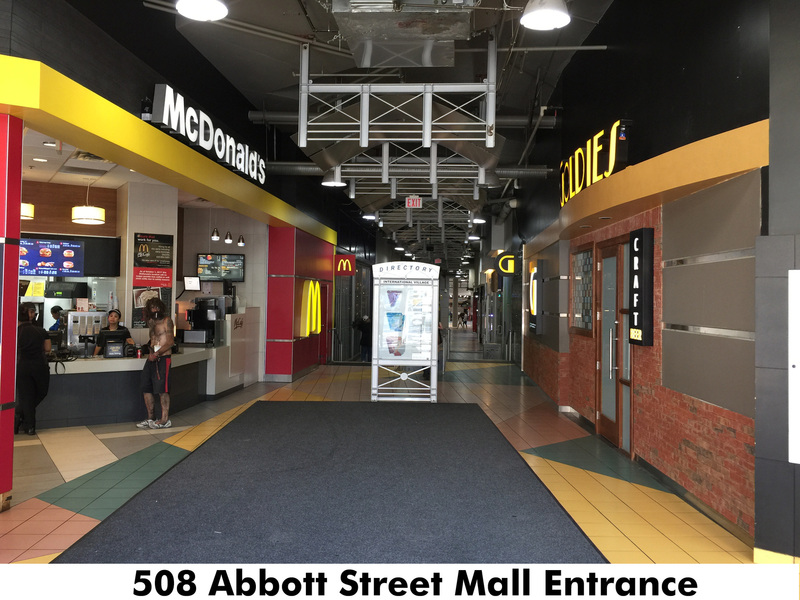 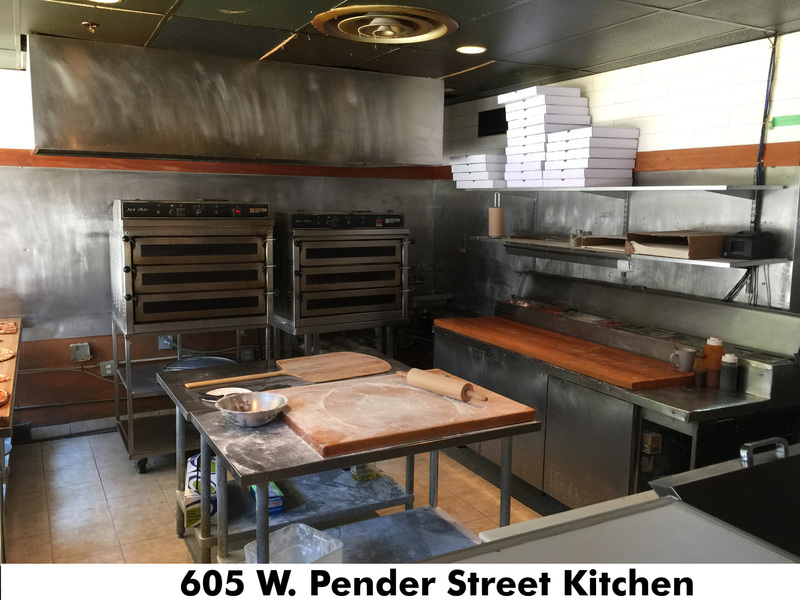 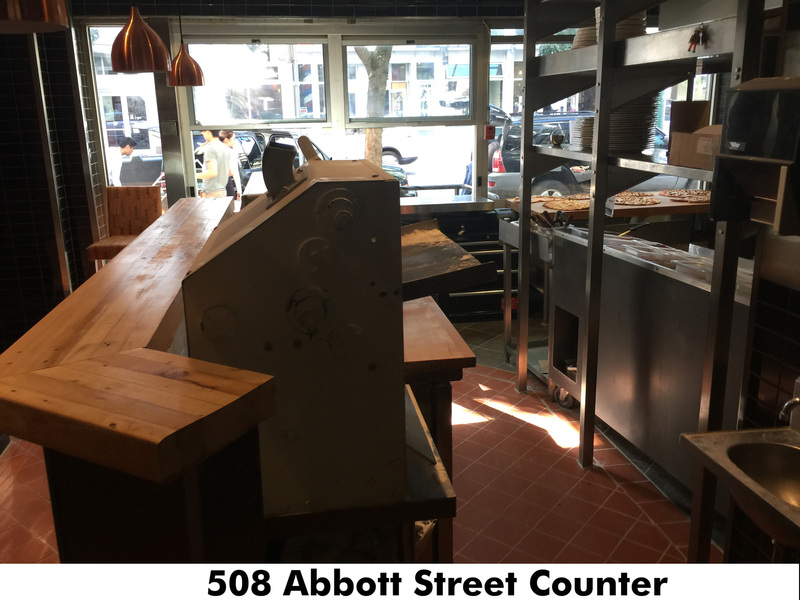 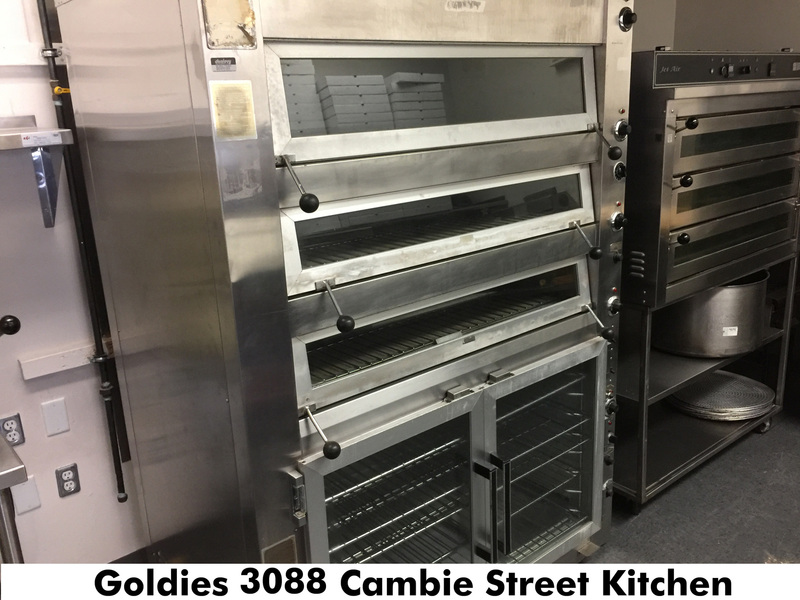 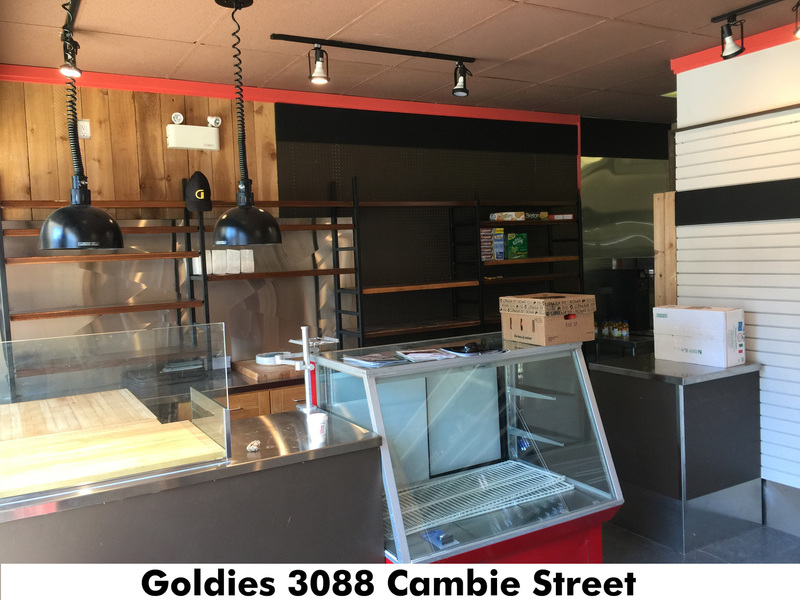 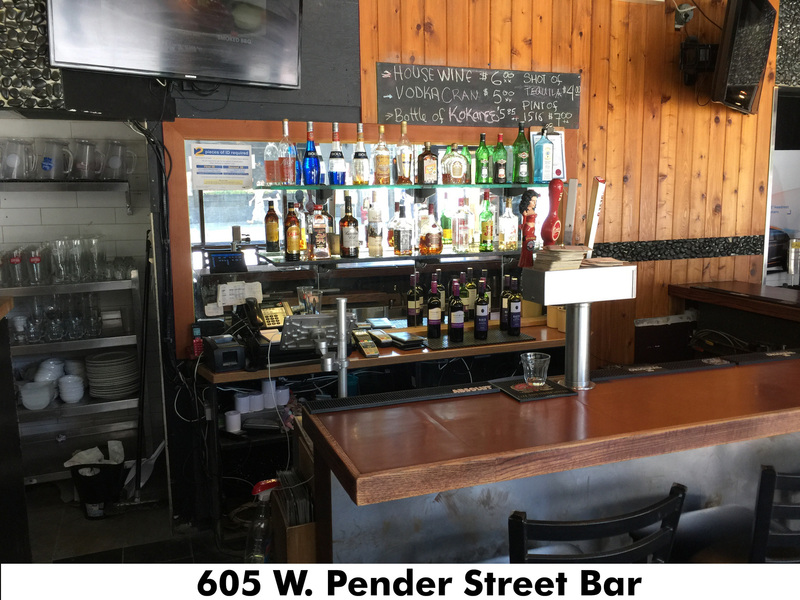 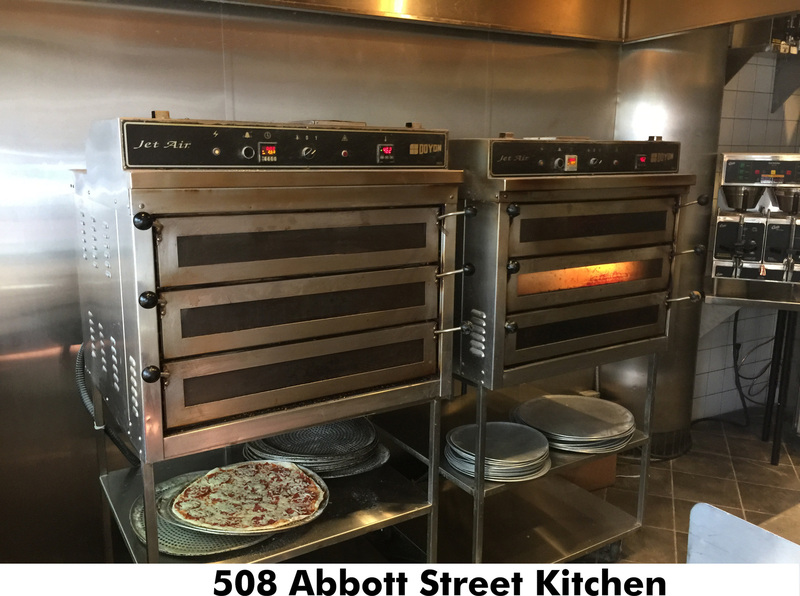 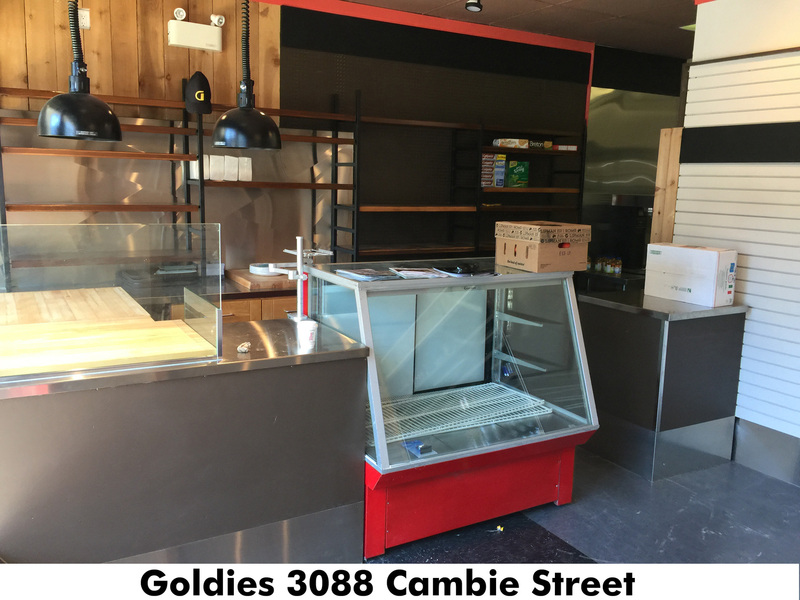 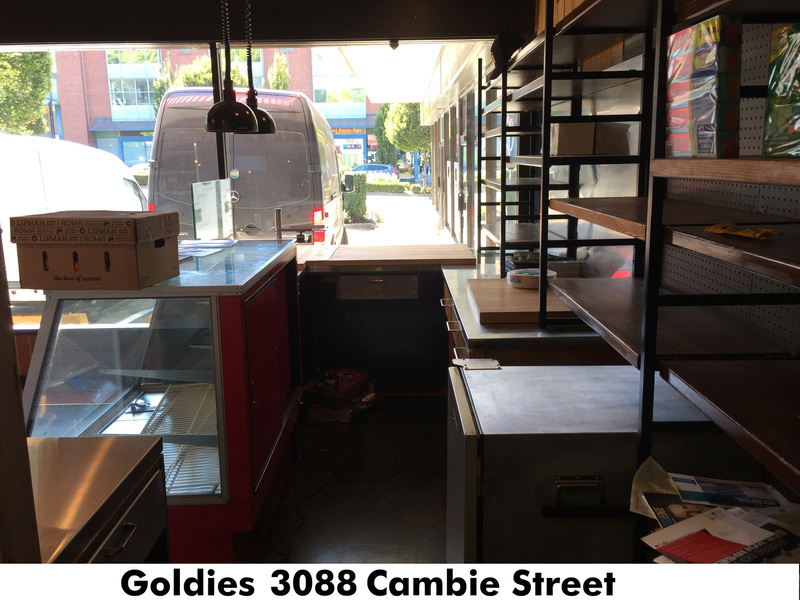 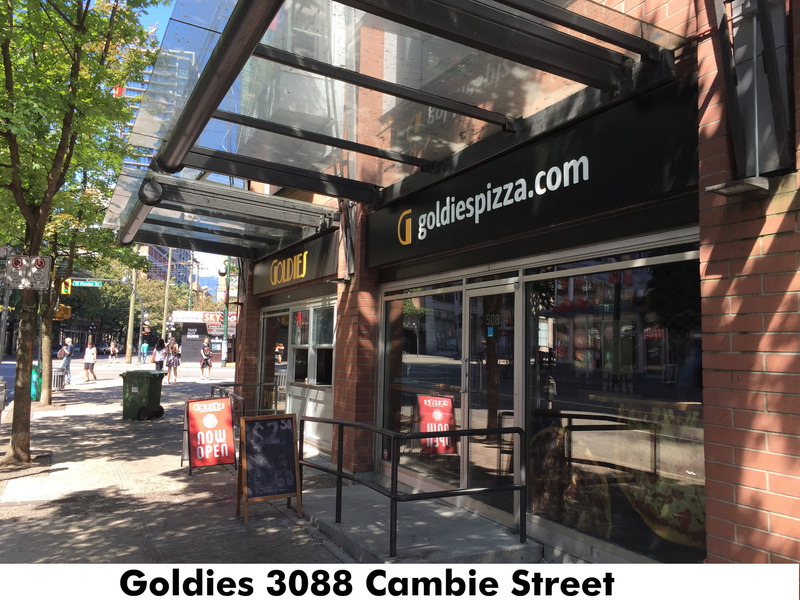 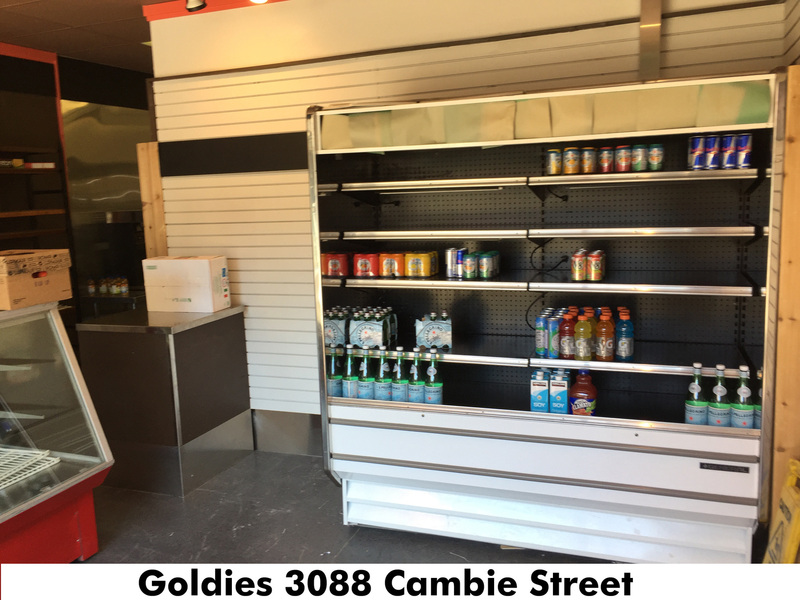 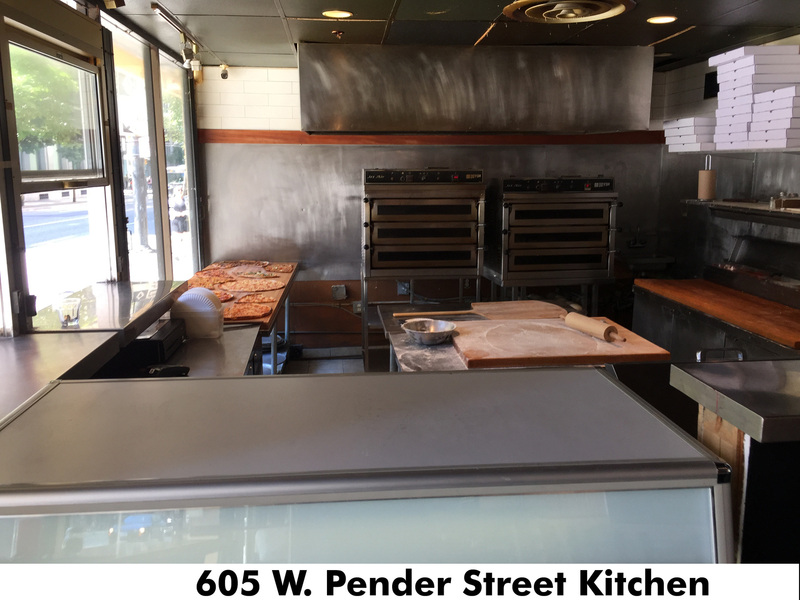 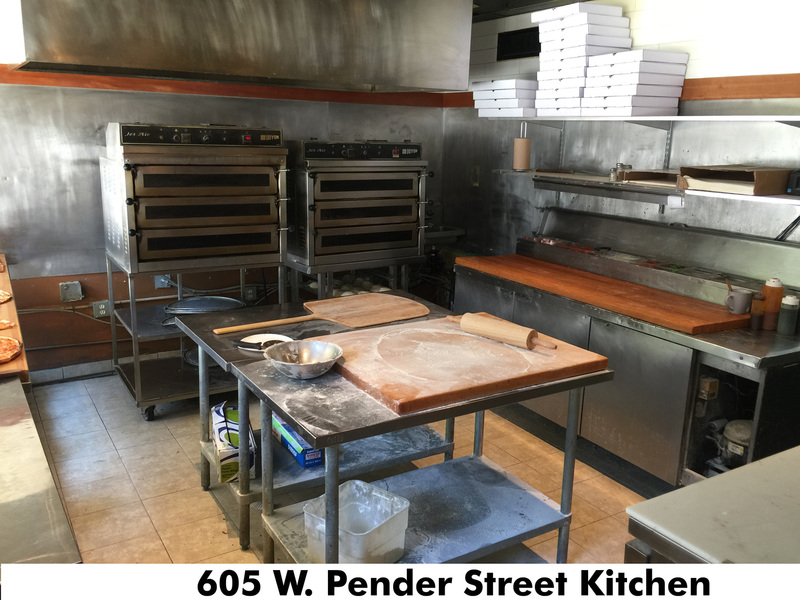 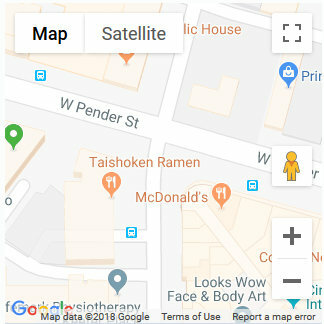 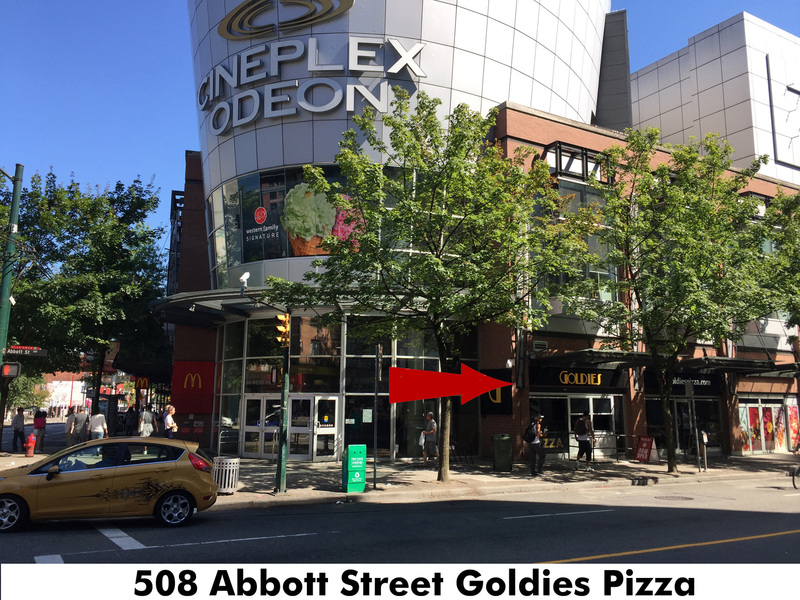 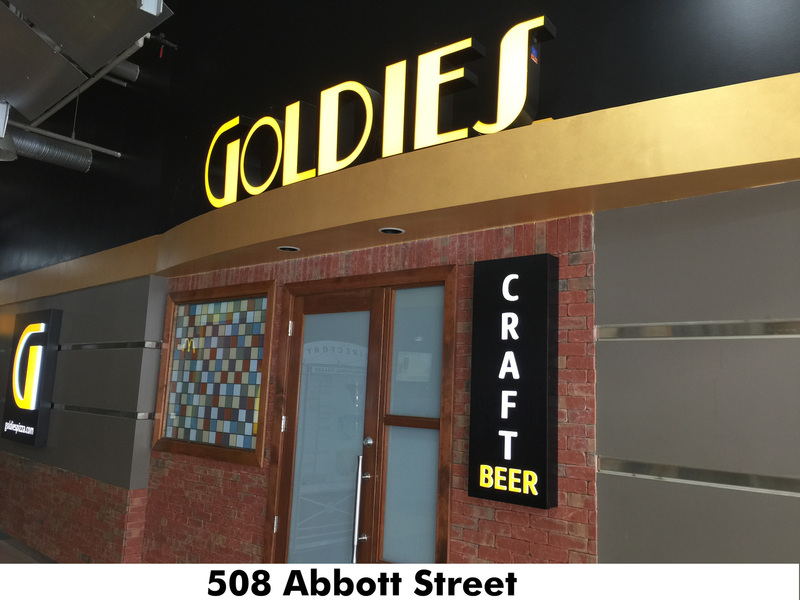 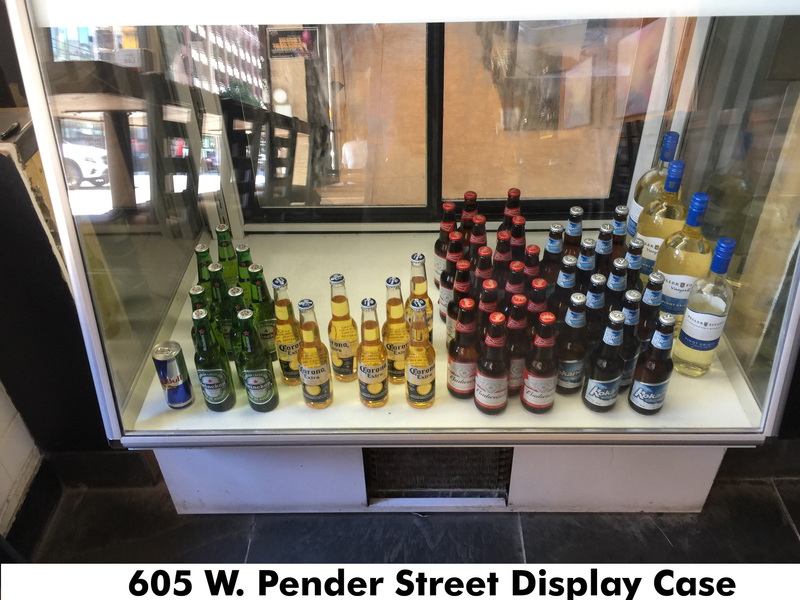 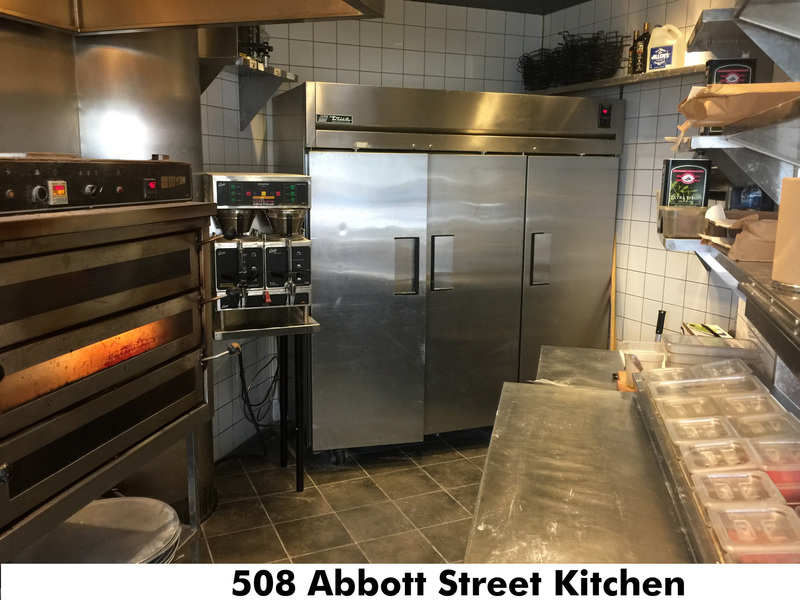 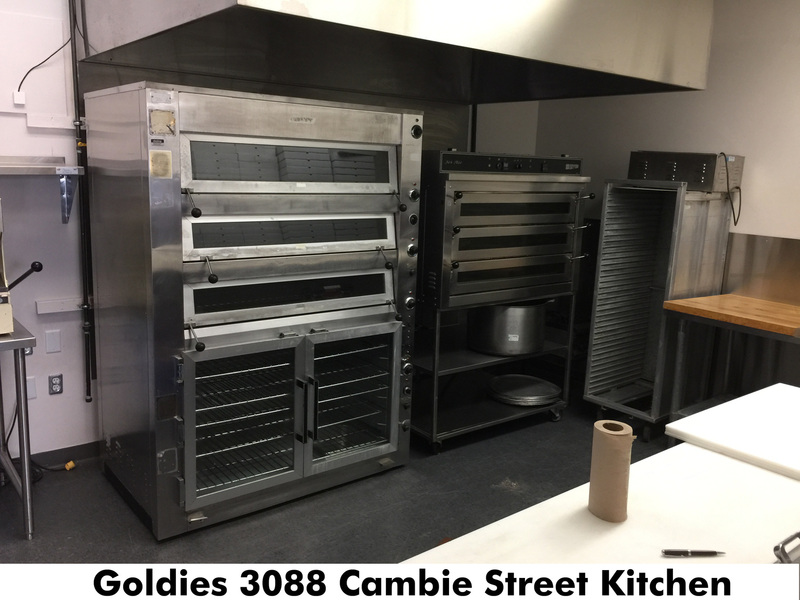 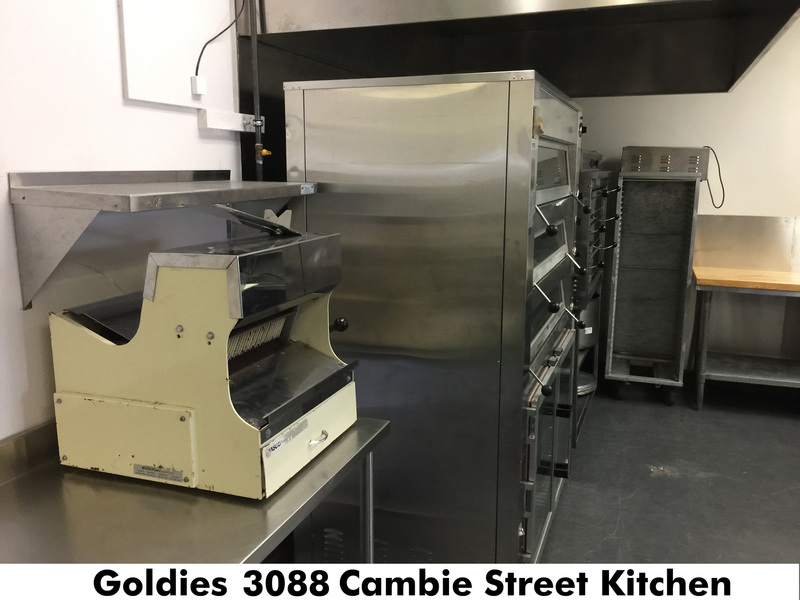 508 Abbott (Double Exposure ML#C8020540) Goldie's Pizza, well established (12 years) Pizza chain with 3 locations - 508 Abbott - Tinsiltown Mall, 1400 sf, Lease $6800/mo (all in) 30 months left with 5 year option. 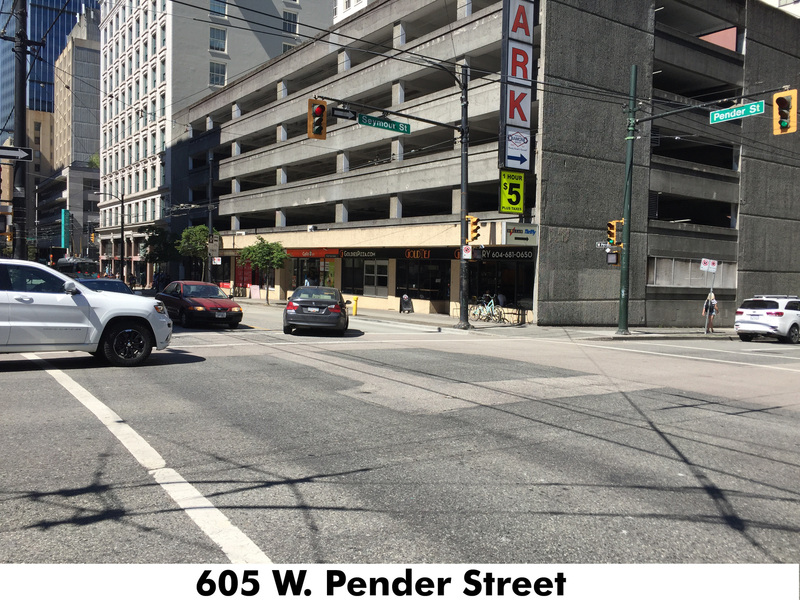 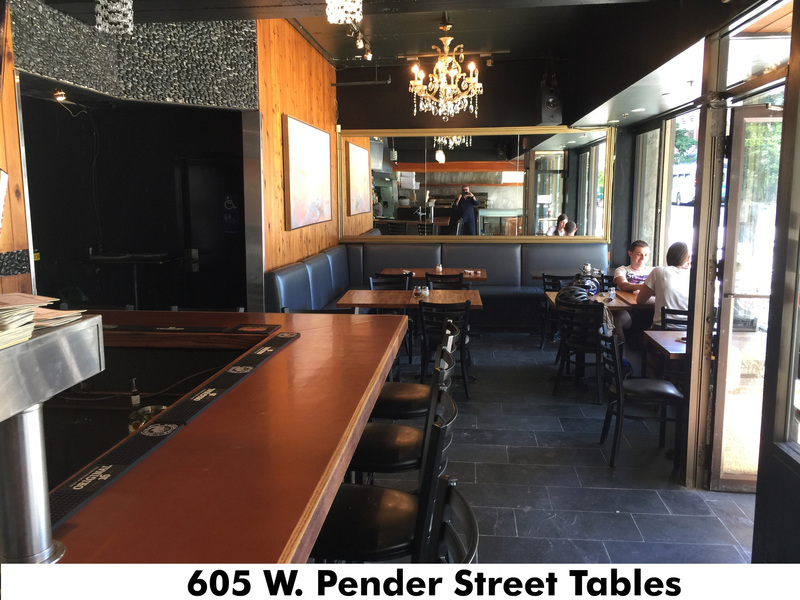 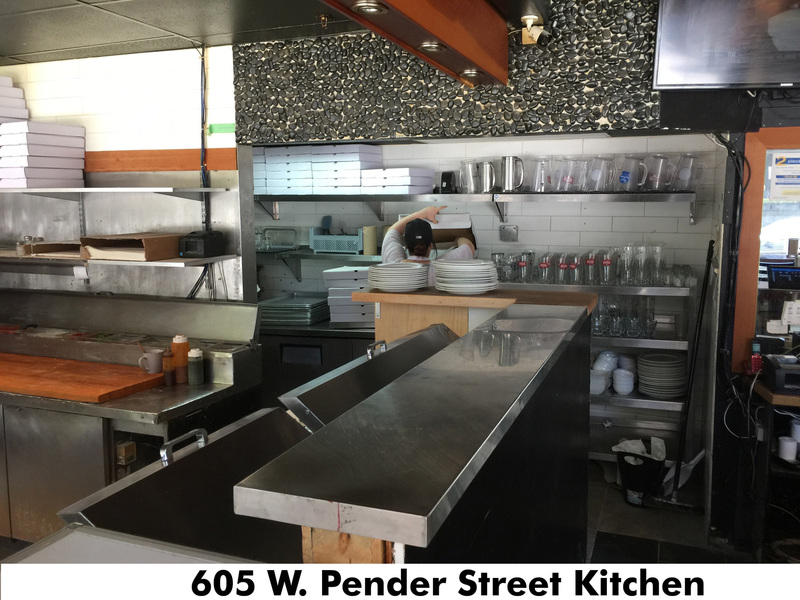 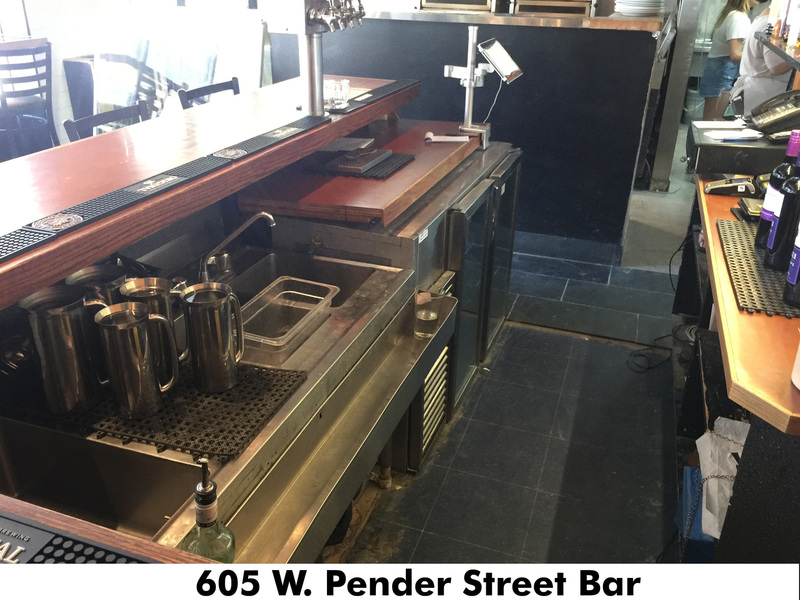 605 W Pender, 2000 sf, Lease $7875/mo with 30 months left - no option. 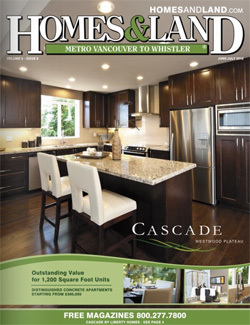 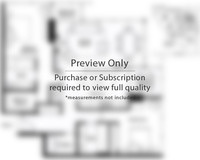 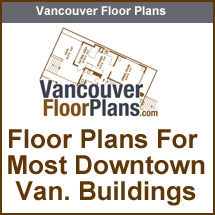 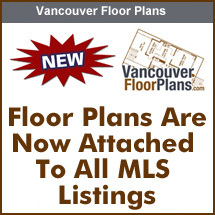 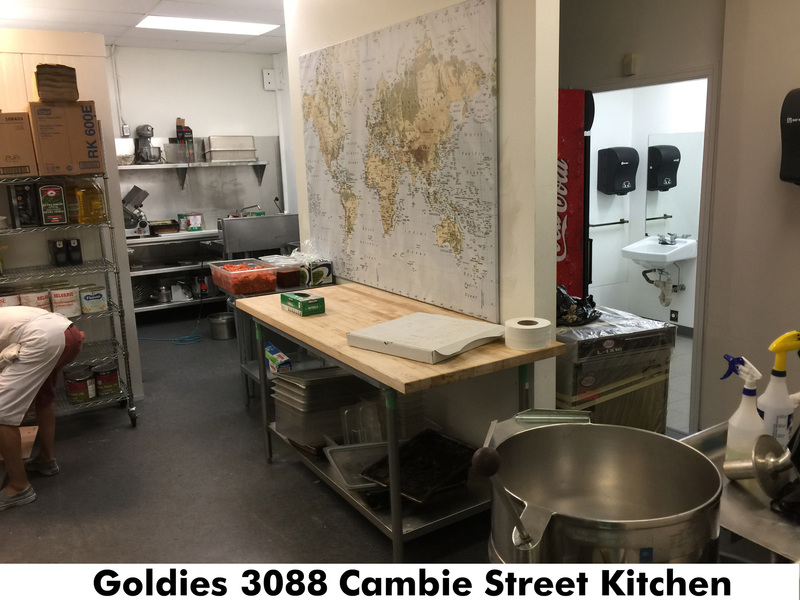 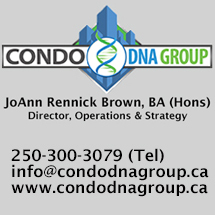 3088 Cambie, 1100 sf, Lease $6014/mo, 36 months left with 5 Year option (commissary kitchen). 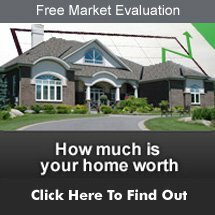 Gross Sales $1.25M-2015, $1.67M-2016, $1.62M-2017. 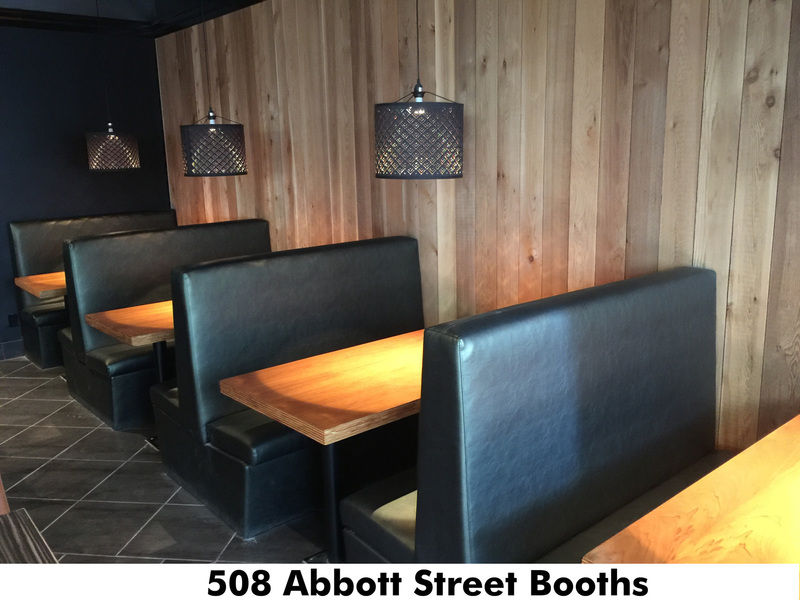 Tinsiltown is the Flasship and newest location with 55 seats that just opened up 1 year ago, licensed with private booths and potential to open up a patio area for another 12 seats.